July 31, 2018 — The issue in this dispute is the effective date of the provisions of Article 11.8, which provides holiday pay for city carrier assistants. In this settlement (M-01894) The parties agreed that eligible CCAs will receive holiday pay for holidays after the first wage increases under the terms of the 2016-2019 National Agreement. 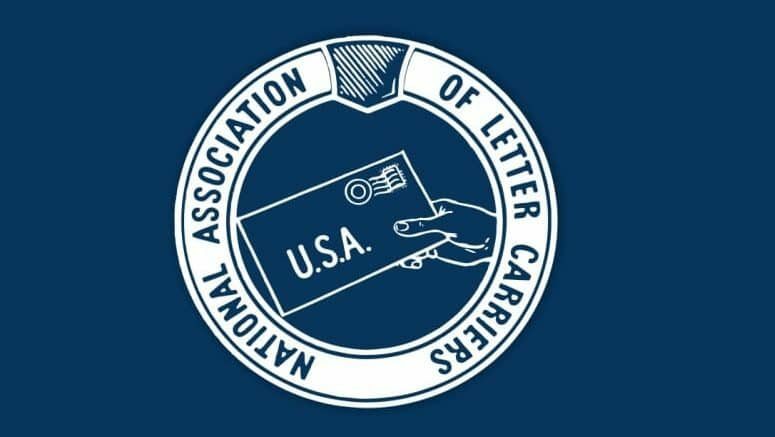 Employees who were on the rolls as CCAs on Christmas Day 2016, New Year’s Day 2017, Memorial Day 2017, and Independence Day 2017, and remained on the rolls as either a CCA or career letter carrier as of July 27, 2018, will receive retroactive holiday pay for these holidays in accordance with Article 11.8 of the 2016-2019 National Agreement. And eligible rca’s will receive, the big donut for holiday pay! Go nrlca!